Crossroads at Penn in Richfield and Meadowbrook Manor in St. Louis Park were middle-aged apartment complexes that offered a large supply of what has become known as naturally occurring affordable housing, NOAH for short. They aren’t public and they aren’t subsidized, but their owners did accept state and federal housing vouchers that helped low-income tenants pay the rent. 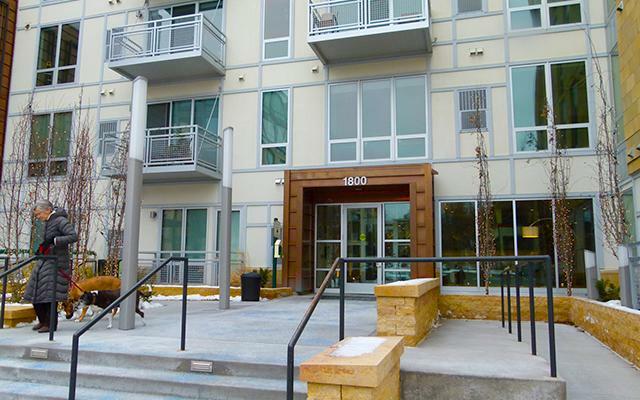 The two buildings are the most conspicuous example of the domino effect at play in the Twin Cities rental market and its response to more well-off renters, according to a recent study by the Minnesota Housing Partnership.